WHY: Enjoy an extra 50% off already reduced sale styles at the Calypso St. Barth Spring Online Retail Sale. 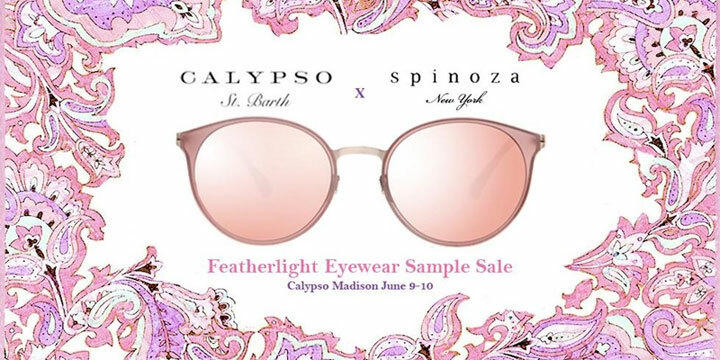 WHY: Limited editions and exclusive prices (up to 50% off) at the Calypso x Spinoza Eyewear Sample Sale. RSVP at [email protected] Goodie bags for the first 10 customers who email us. SPINOZA offers superior comfort as well as a sense of pride. With our frames handmade of high-tech materials and lenses produced by Carl Zeiss Vision, we’ve been loved by finest elites coming to private clubs and high-end boutiques. 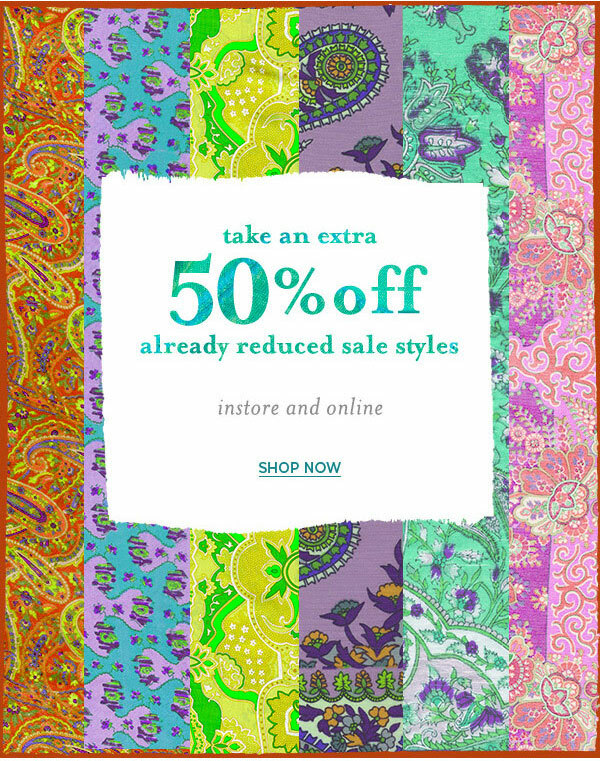 WHY: Enjoy an extra 50% off already reduced sale styles at the Calypso St. Barth Spring Retail Sale. between Crosby and Lafayette Sts. WHY: Calypso St. Barth Clothing up to 60% off!